A couple of weeks ago I needed to take a trip to the market town of Keswick, in the north of the Lake District. 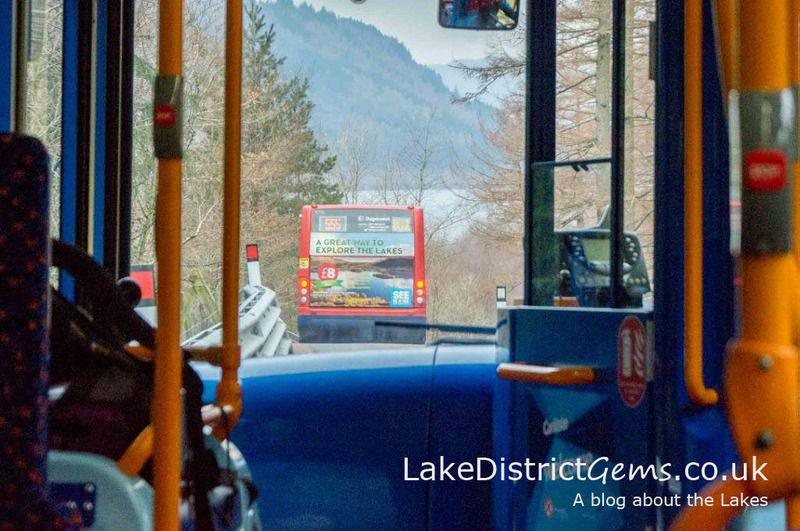 Because of the temporary closure of the A591 (still on course to be fully opened at the end of May), I decided that rather than drive round on a fairly long diversion, I would take a trip on the Grasmere to Keswick shuttle bus. I’m glad I did – I rarely use public transport, and it’s so nice to let someone else worry about the driving for once! 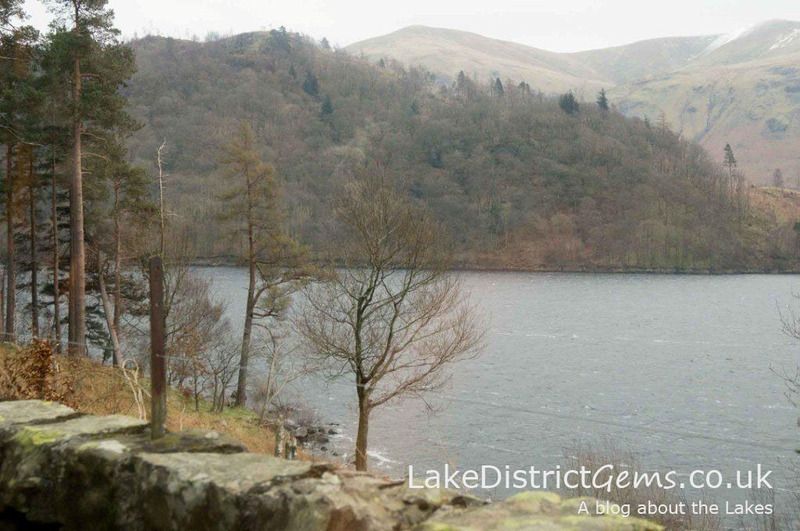 The Grasmere to Keswick bus currently takes a route along the western shore of Thirlmere Reservoir – I dislike the term ‘shuttle bus’ as it sounds like a ‘make do’ service rather than the pleasurable experience it really is. 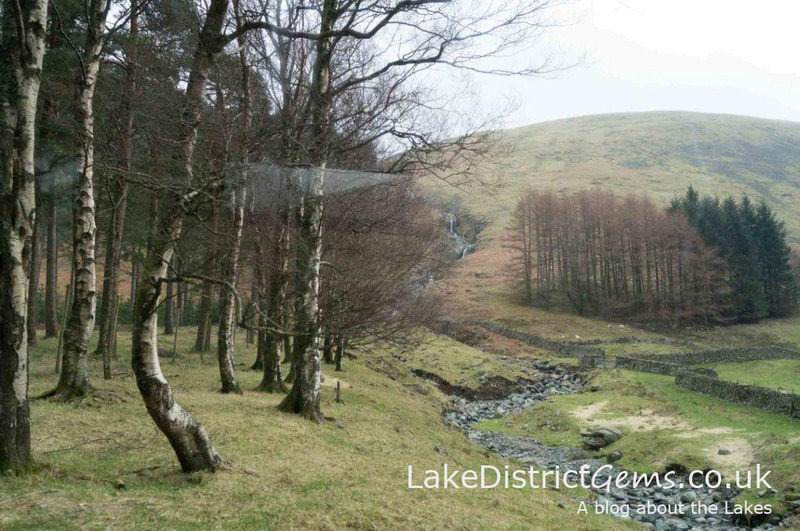 This has to be one of the best bus routes in the county – perhaps even the country – with the long-standing 555 route from Lancaster to Keswick, which it temporarily replaces, already being a favourite Lake District experience for many. 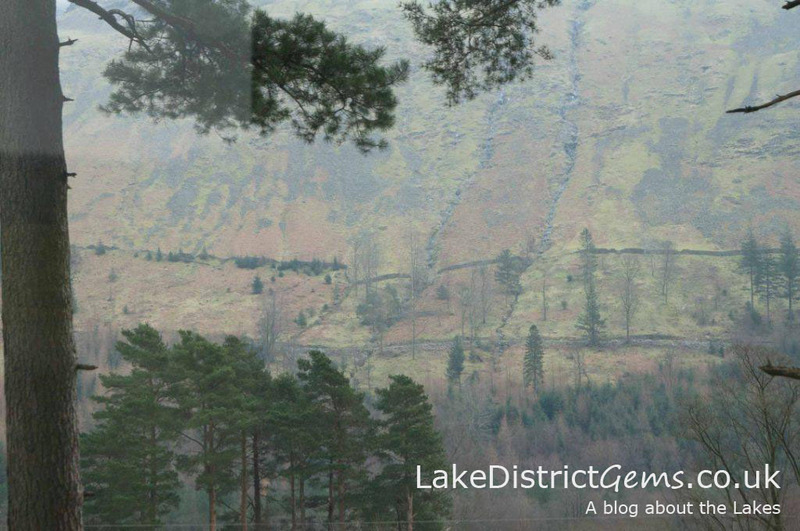 The bus also crosses the Thirlmere dam which is possibly the most interesting part of the route, and I found you can see a lot more on the return journey towards Grasmere – although I guess it also depends where you choose to sit on the bus! Because the bus route is only an emergency measure using a temporary piece of road, it also means it’s a one-off experience for a limited time only (I feel myself crying ‘roll up, roll up!’). 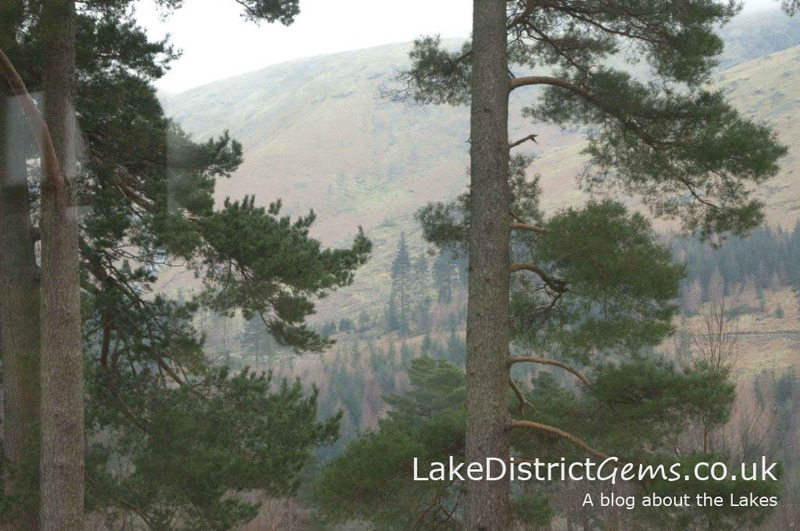 I fit in a great couple of hours around Keswick (as well as a lovely lunch!) while I was waiting to meet with a client, and really enjoyed the atmosphere of the town, which I haven’t been to in a while. Whether you’re local or on holiday, if you fancy a visit to Keswick, I would say that you should just go now – don’t wait! I chose to park in the Broadgate car park at Grasmere (when I visited, it was £4 reduced rate for the day), but you could get a connecting bus which will take you to Grasmere too. The only thing I found a little confusing was that the buses come in from the north end of Grasmere (opposite the Traveller’s Rest inn) and leave via the roundabout near Dove Cottage. This means that you catch a bus going in what feels like the opposite direction – although as I’ve never caught a bus from Grasmere, I don’t actually know how the routes work anyway! The bus journey lasts around 45 minutes, and cost me £5 including the return journey. There are a couple of places on the route where the buses wait to let others through from the opposite direction – these are great for photo opportunities without the trees and walls rushing past! 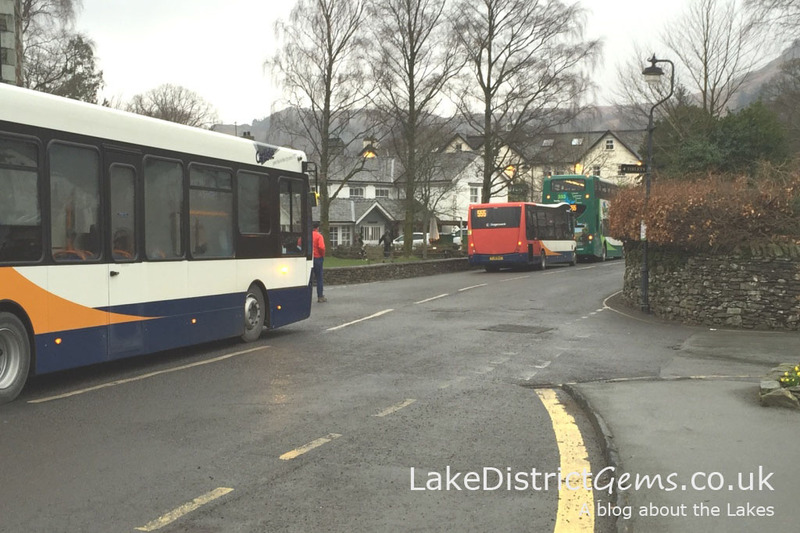 Bit of a murky scene in Grasmere by the time I arrived back – and what do they say about three buses at once?! I’ll be writing about the shopping in Keswick in a post on the blog very soon – in the meantime, here’s a video about the bus service, which gives you a good idea of what to expect. 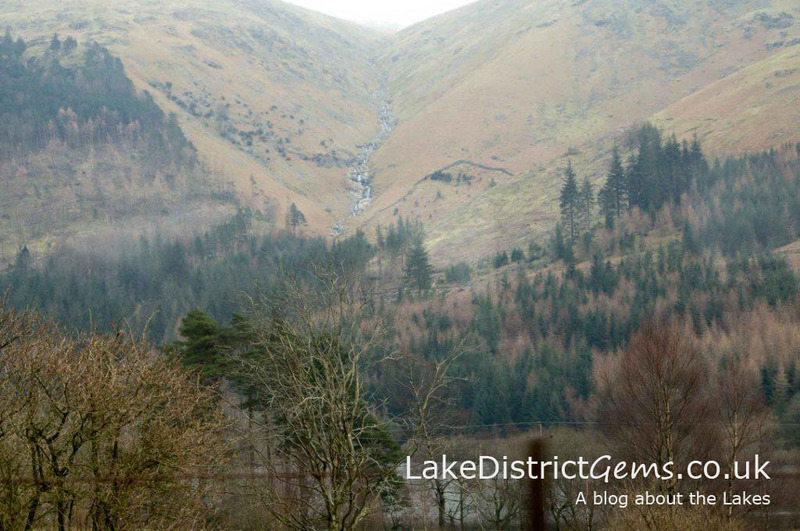 Have you tried out the Grasmere to Keswick temporary bus? Which are your favourite bus routes in the county (I’ve heard that some are particularly scenic!)? 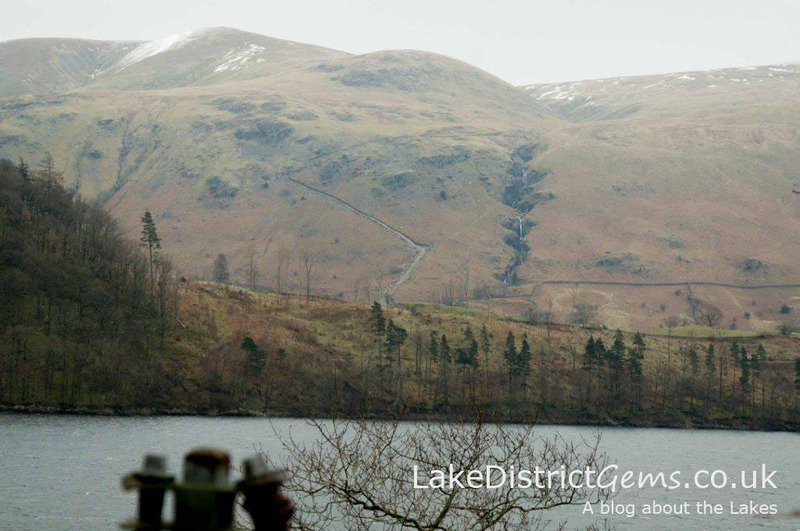 Living in Windermere, I talk about visiting Keswick in the north of the county using this bus route. Equally, if you’re in the north of the county, why not visit all the wonderful things we have to offer in the south, starting in Grasmere!? It was a bit grey on the day I visited, but on a day like today the journey will be spectacular!